Nearly 1.8 million Iraqis are estimated to have fled their homes since January 2014, with most fleeing the rapid advance of the Islamic State (IS, formerly known as ISIS) as it swept through much of western and northern Iraq in June, destroying towns, attacking communities, and sowing fear across vulnerable sectarian lines. IS’s brutal violence has pervaded the country’s multi-ethnic society, with everyone affected: Shia, Sunni, Yazidi, Christian; Arab, Kurd, Turkomen and Assyrian. Valerie Amos, the UN under-secretary-general for humanitarian affairs and emergency relief coordinator, estimates that roughly 20 million Iraqis in total have been affected. Semi-autonomous Iraqi Kurdistan has received more than 850,000 displaced civilians, the region’s relative stability quickly becoming a magnet for those forced to flee. Some left their homes in the middle of the night, as word spread of a mounting siege by IS. In coordination with Kurdish authorities, the UN Refugee Agency and implementing partners have established a number of camps throughout the region. Others have fled to war-torn Syria. “There is no returning to that place for my family,” a young Sunni man named Muhammed staying in a recently erected part of a camp near Peshkhabour, in Iraqi Kurdistan, says of his home in western Iraq. 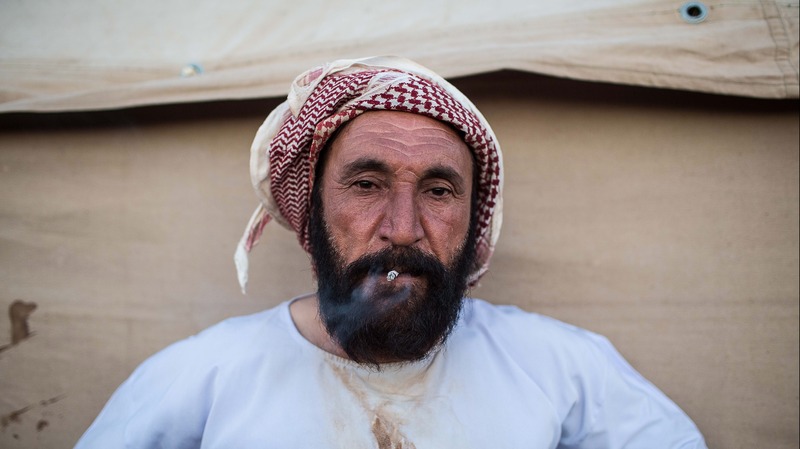 “There is death on all sides there.” Like Muhammed, few expect the dynamics to change soon. While Kurdish and Iraqi forces have been bolstered recently by US airstrikes and growing international support in the form of lethal and non-lethal aid, IS has shown a resilience and determination many presume will persist for years to come.